Sachsenhausen was conceived as a "model and training camp" under SS-Reichsführer Heinrich Himmler and is one of the first concentration camps, which was opened to the public. 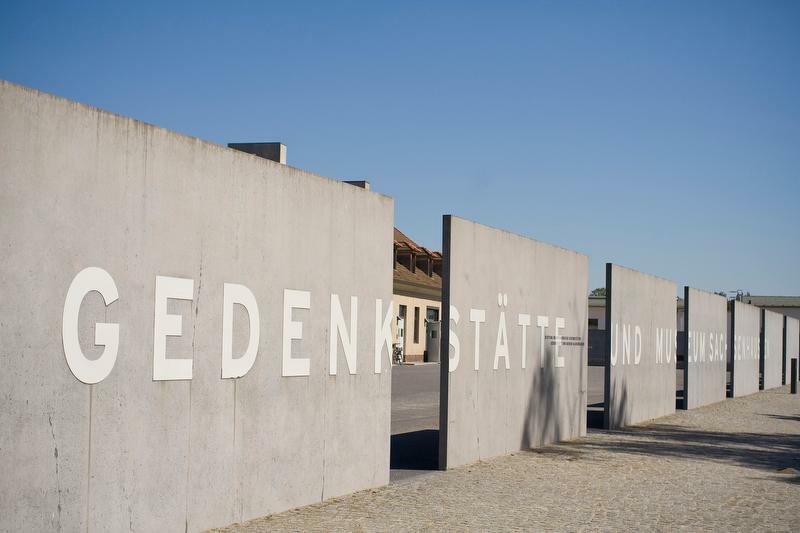 Hear about the story about life in the camp during World War II and after and discover the dark history of Concentration Camp in Sachsenhausen. *Only valid in connection with a valid Berlin WelcomeCard. Please notice: This tour is only available in the above mentioned languages. East: In front of "AM to PM" Bar/Restaurant, at S Hackescher Markt Train Station, Am Zwirngraben 4, 10178 Berlin. West: In front of McDonalds, outside main entrance to S+U Zoologischer Garten Train Station. Hardenbergplatz, 10623 Berlin. Train Tickets: An ABC zone travel ticket is needed.